Alcohol poisoning has taken the lives of at least 27 people and caused over 300 others to be hospitalized in three Iranian cities. Some of those going to clinics and hospitals are in critical condition. Kidney failure is the most important condition the victims are suffering from, so much so that at least 52 of those using fake liquor have received dialysis treatment. Iranians in the cities of Bandar Abbas, Karaj and Bojnourd all came down with severe alcohol poisoning on the same day. Eleven people died in Bandar Abbas alone. Officials at Hormozgan University of Medical Sciences say the number of those coming to visit medical centres in Bandar Abbas with alcohol poisoning symptoms has dropped since Friday morning, but the death toll could rise as some of those hospitalized at the ICU are in critical condition. Similar reports were coming in from Karaj and Bojnourd. 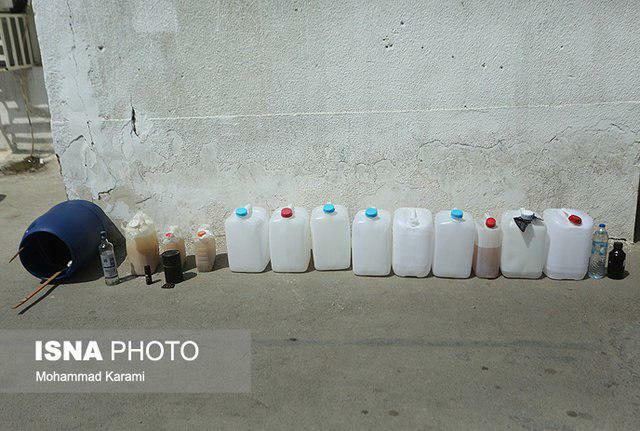 Two died in Bojnourd and as many in Karaj due to drinking ersatz booze, and a large number of people were hospitalized in the cities with poisoning symptoms. Some of them are not in good condition. 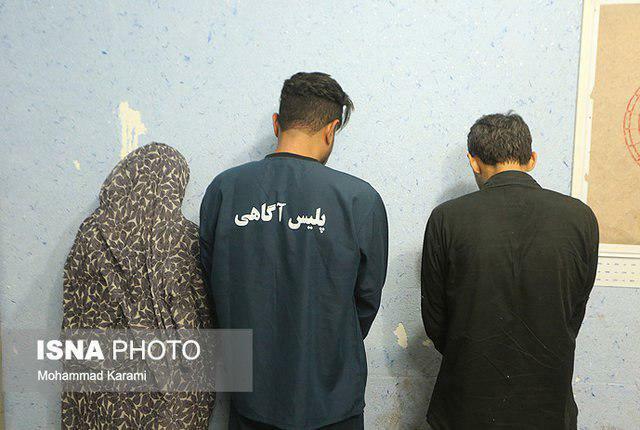 Drinking non-standard alcohol has been declared as the culprit, and police authorities in Hormozgan speak of identifying and arresting 3 people involved in producing and distributing the lethal drinks. So far, no further details are available with regards to the incident. Two of those apprehended are a couple from Bandar Abbas who had converted their home into a workshop for the production and distribution of alcoholic drinks. The saga began Wednesday night when a number of citizens in Bandar Abbas went to hospital. In a short time, a large number of people with poisoning symptoms were hospitalized at the city’s medical centres. The number of those poisoned with alcohol considerably increased from Thursday morning. The trend continued until Friday morning, said Fatemeh Norouzian, the director of the Public Relations Office of Hormozgan University of Medical Sciences. “All the patients and those who died were aged between 15 and 60,” she said. “Except for one of them, the rest are residents of Bandar Abbas,” she added. She says methanol was the cause of the poisoning. She has expressed concern over a possible rise in the number of victims. “Ten of those affected are in critical condition. Moreover, there are no precise statistics available on how much of the hand-made (fake) liquor was sold,” she noted. “Most probably, other individuals have also bought the same kind of alcoholic beverage,” she said. “Although public announcements have been made in Bandar Abbas and across the province, our concern still has not been removed. Alcohol poisoning also took its toll in the country’s northern provinces, further fueling the already growing concern. Two lost their lives in Bojnourd and 12 were hospitalized. Four of the victims were in critical condition. Also in Karaj, two people died of drinking alcoholic beverages and a large number of others were hospitalized.